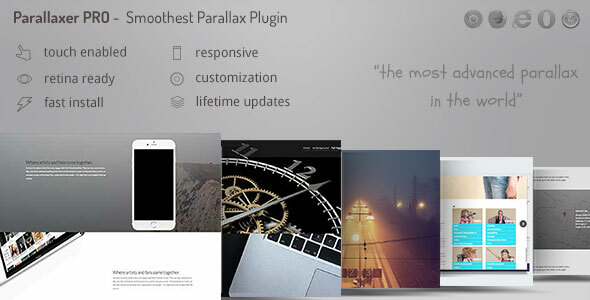 The Parallaxer PRO is the ultimate Parallax blocks builder plugin for your WordPress site. 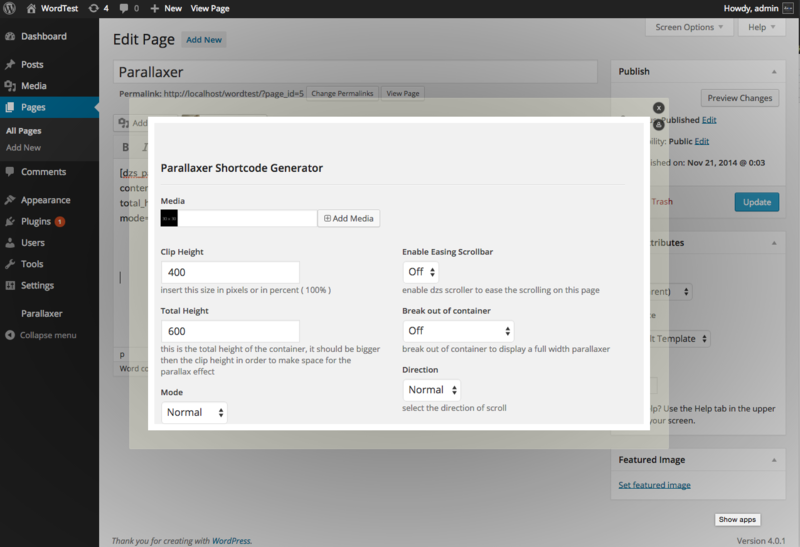 It features Shortcode Generator, Visual Composer generation and many options along the way! 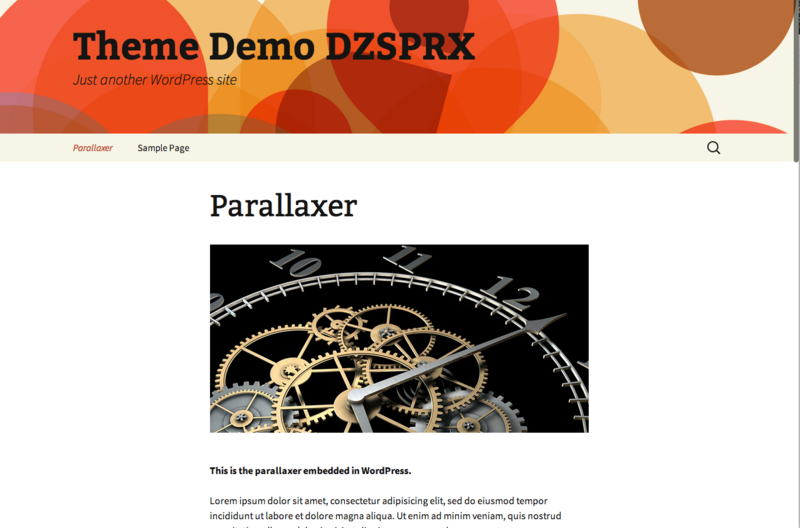 Wow your visitors with DZS Parallaxer and install easy in any template, and setup any content in any size. 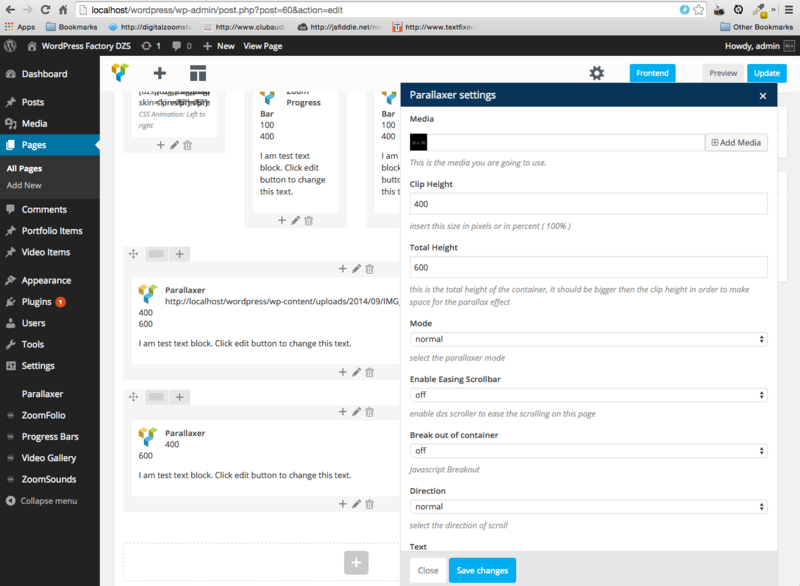 Parallaxer PRO WordPress plugin – get creative!